India had all the boxes ticked as they registered a facile seven-wicket win. 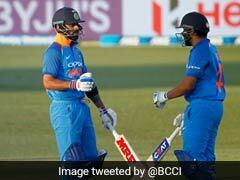 Rohit Sharma and Virat Kohli scored half-centuries and stitched a century stand for the second wicket to help India outclass New Zealand by seven wickets to take an unassailable 3-0 lead in the three-match One-day International (ODI) series at Bay Oval on Monday. After opting to bat, New Zealand were bowled out for 243 in 49 overs in the third ODI in Mount Maunganui. 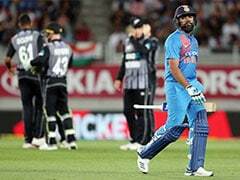 Ambati Rayudu, who was suspended for bowling by the ICC, was unbeaten on 40 and wicket-keeper Dinesh Karthik on 38 as India chased down the target with seven overs to spare. Skipper Virat Kohli signed off his tour Down Under on a high with a first ODI series win in New Zealand in 10 years. However, it is to be noted that prior to this, India played just one series here since the one in 2009. 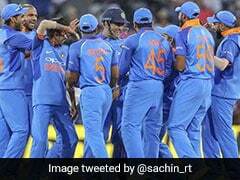 It was a complete team effort after the bowlers shot New Zealand out for 243 in 49 overs with all-rounder Hardik Pandya (2/45 in 10 overs) making his presence felt with the ball as well as on the field. 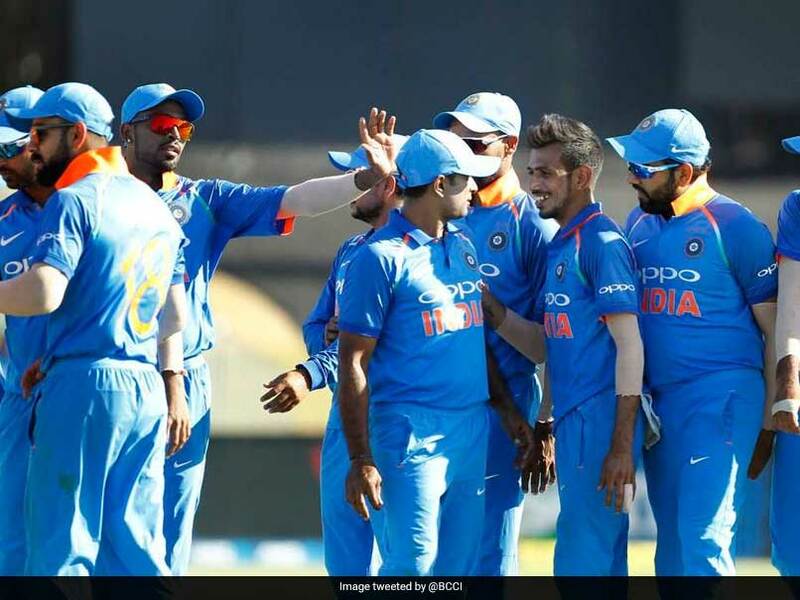 Pandya was playing his first match after the suspension on him for sexist remarks on a TV show was lifted. Rohit, who has treated Ferguson with a lot of disdain, then hit a front-foot pull off the bowler for his second six. Kohli, who now has 49 half-centuries in ODIs, also hit six fours apart from the six off Ferguson.